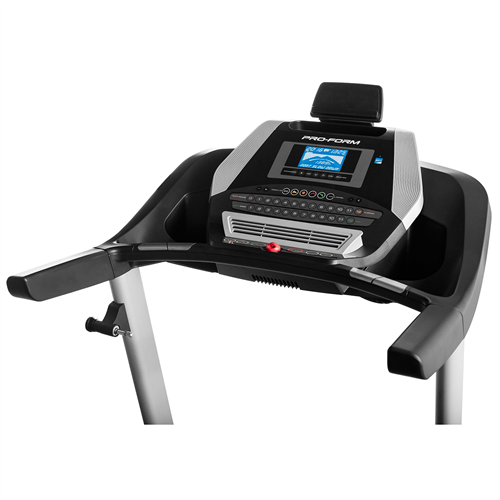 Enjoy effective workouts from home and work towards achieving your fitness goals with this ProForm 705 CST folding treadmill. 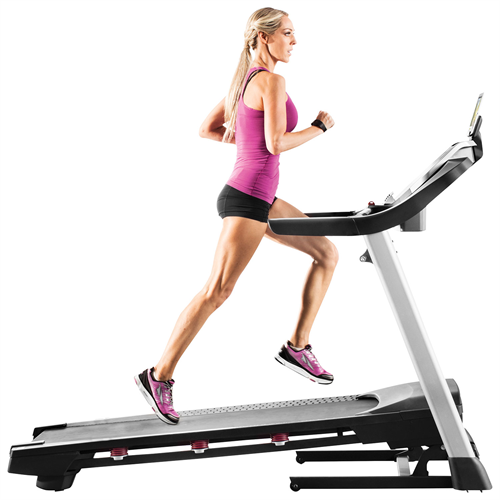 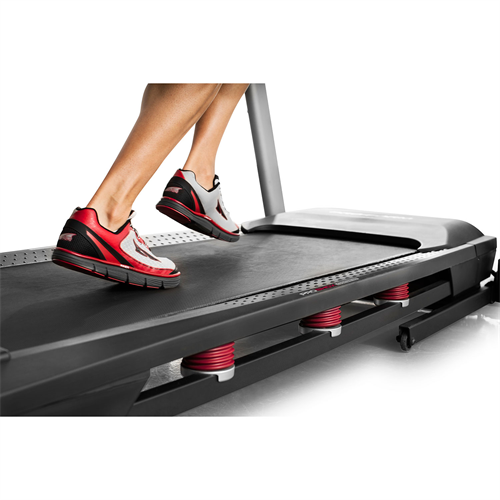 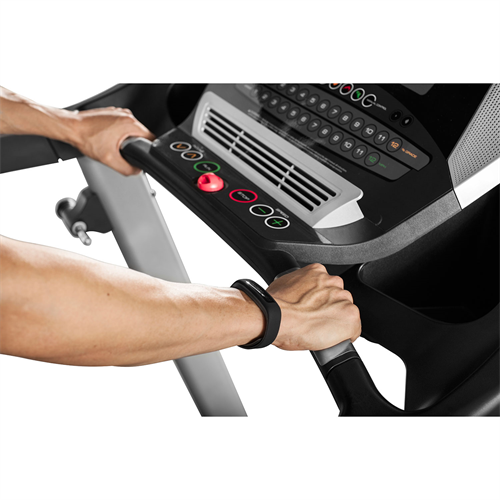 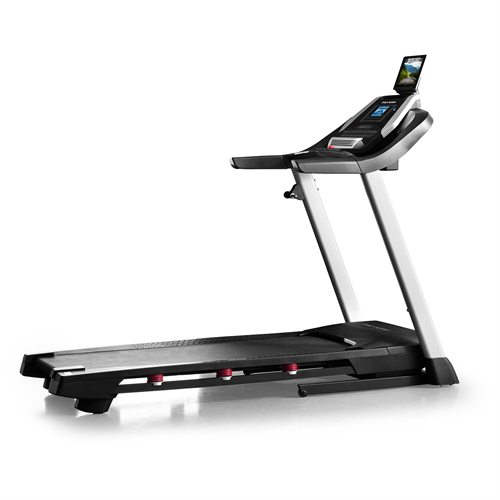 Sporting a foldable space-saving design, this treadmill is packed with features to ensure a great workout experience, including a 5" backlit display, easy-to-use controls, 22 built-in workout apps, iFit compatibility, and more. 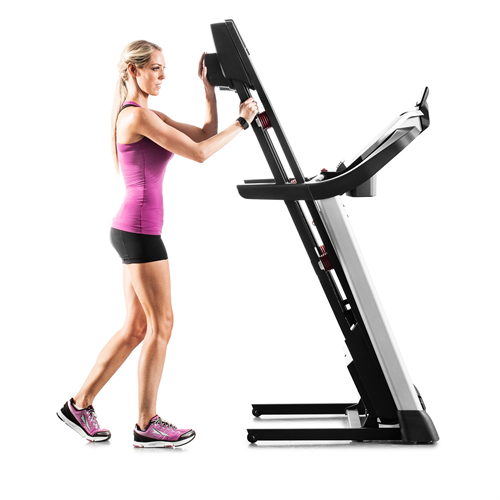 - Accommodates up to 325lb.